If you live or work in the extended Roswell and Alpharetta Ga community, well that’s very convenient, as our corporate life coaching office is in the north central part of Atlanta just a bit south of downtown Alpharetta near Sandy Springs. 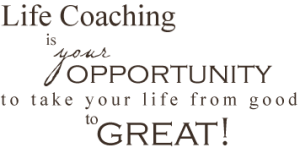 That said, we look especially look forward to answering your questions and seeing which life coach, youth life coach, business coach, executive coach or Christian counselor on our team will be a good match for where you are today AND where you’re looking to go tomorrow and beyond. 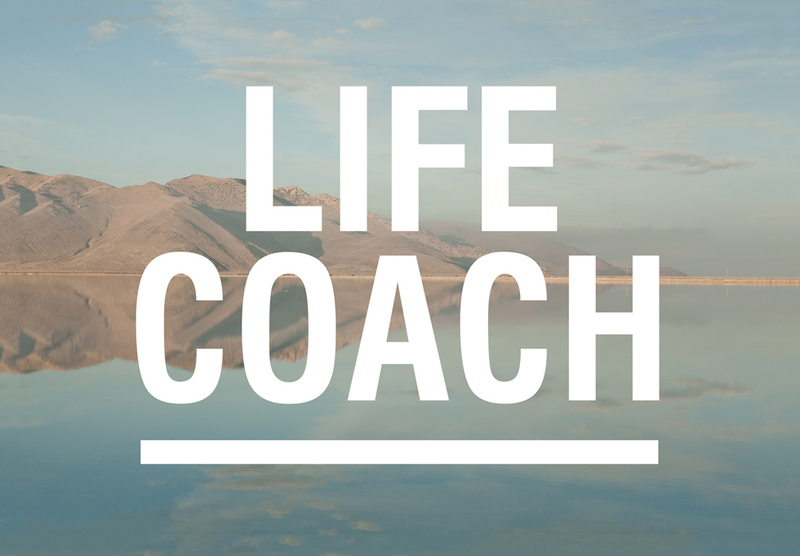 Each of us is so unique, all having a different starting point and set of desired outcomes as a life coaching student. When you consider the diversity of our learning styles, backgrounds and personalities one gets a feel for just how many factors there are in making a good decision and how many good decisions there are in building a great life. Once we find out more about your life experience(s), challenges and goals, we’ll be able to more accurately match you with one of our team. Then, you can have an initial chat with them, so you can both find out whether you’re a good initial fit and likely to work well together. We have an excellent track record of success in getting it right on the first try. We have yet to go beyond a 2nd interview in finding a life coach or business coach that each student is excited to work with. Again and again, it seams at some level, that we each willingly accept that the “mediocre” is the enemy of the “good”. But why don’t we so easily accept that the “good” is the enemy of the “best”? We all know deep down, that we need to break these old patterns and try something new in order to get unstuck and moving forward again. 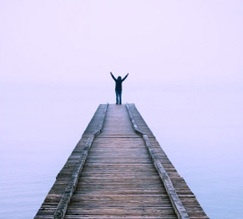 You may not know exactly why or what to do to get freed up and moving ahead again? That’s just something we have to riddle out, becoming wisdom and smart leverage, part of what a life coach is there to help you work through. 2). Honesty: Socrates said “know thyself”, for many that’s a deep dark place, but we’ll be working on that all our lives if we want to be authentic and live our lives to the full. Our Alpharetta life coaches and our entire staff is included. When we really truly understand ourselves, not only do our passions and motives become crystal clear, but so do those of others around us and in relationship with us. Start to see life as a team sport, but until you’re ready to lead that team, borrow an Alpharetta life coach from us who’s a bit further ahead in most areas, take the wise and efficient help of an experienced guide and find a life coach right away. Again, the initial meeting is no risk and can only help you in your pursuit of life and to the fullest, so if you’re ready to find a life coach Alpharetta Ga, why not get an appointment scheduled today by calling 404-982-4300 and become an action taker in your life instead of a distracted watcher?